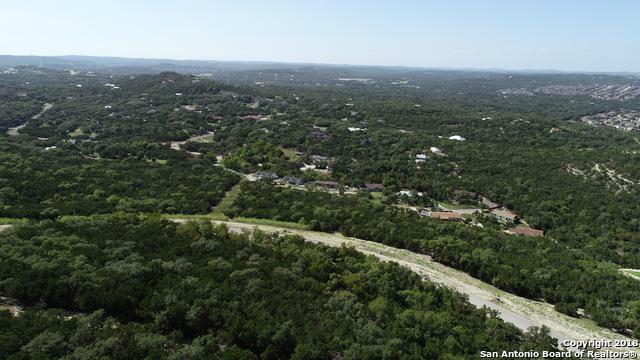 San Fidel Way is part of the exclusive Deer Canyon subdivision. 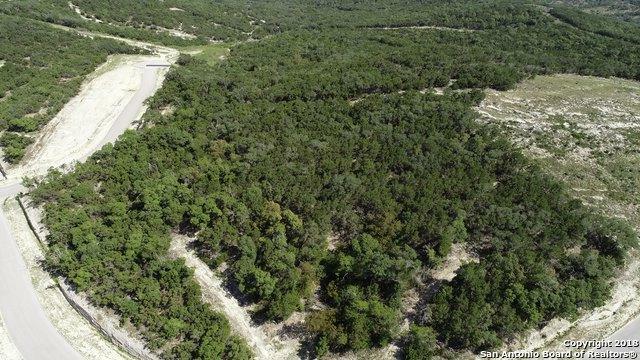 This is a secluded residential lot with 40 mile views of the Hill Country and encompasses 1.9474 acres. Water, electric, gas onsite. 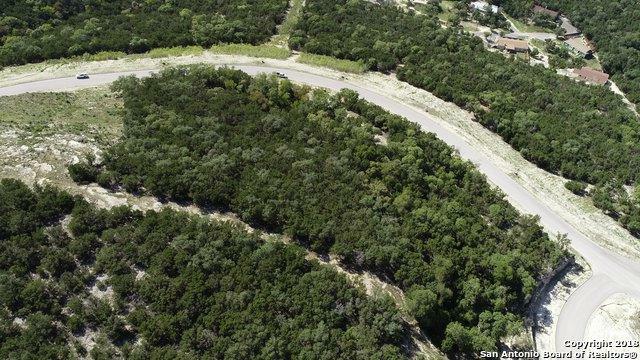 Immediate shopping access to LaCantera & The Rim. 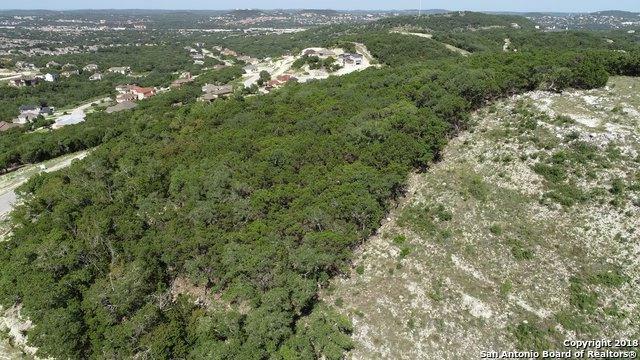 You will not find a hilltop in San Antonio with the convenience & privacy of this lot to build your future home on. You will feel like you are on top of a mountain! Listing provided courtesy of Sheila Glusker of Keller Williams City-View.